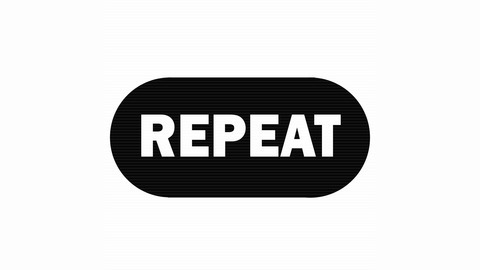 REPEAT is a podcast devoted to the affectionate analysis and detailed deconstruction of great television of the past and present. 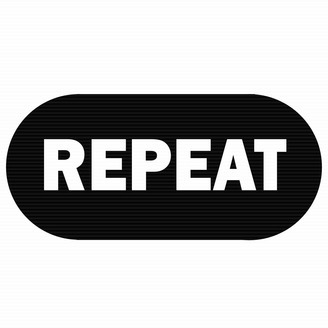 With comprehensive historical research and entertaining factoids, REPEAT goes both in front of and behind the camera to bring you the most detailed look at your favorite TV shows. Hosted by Shane R. Monroe, creator of RetroGaming Radio. We watched them inside Herman's Head - now let us into yours with a brand new episode of REPEAT.